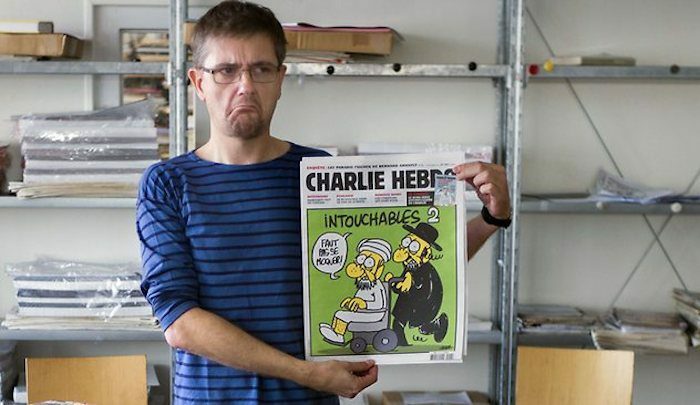 Will the French respond to this savagery by calling upon journalists and writers to stop offending Muslims the way Charlie Hebdo did? Probably. The gunmen shouted “we have avenged the Prophet Muhammad”, witnesses say. 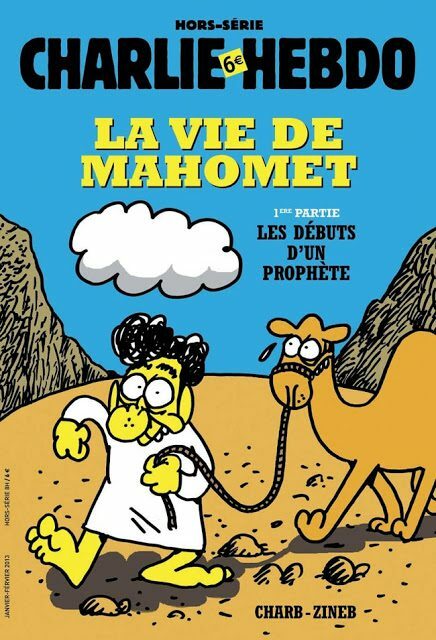 The latest tweet on Charlie Hebdo’s account was a cartoon of the Islamic State militant group leader, Abu Bakr al-Baghdadi….